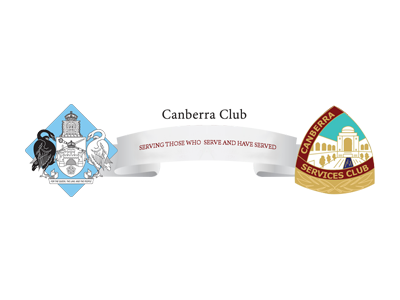 The Canberra Club is the perfect local meeting place for Lunch / Dinner or a drink after work with your colleagues. Choose from a vast selection of beers & wine and relax in the modern indoor area or enjoy the sunshine and the company of friends in the large outdoor Beer Garden. We have excellent trained Baristas on staff to provide you with all your coffee needs, whether it be to have here or takeaway.